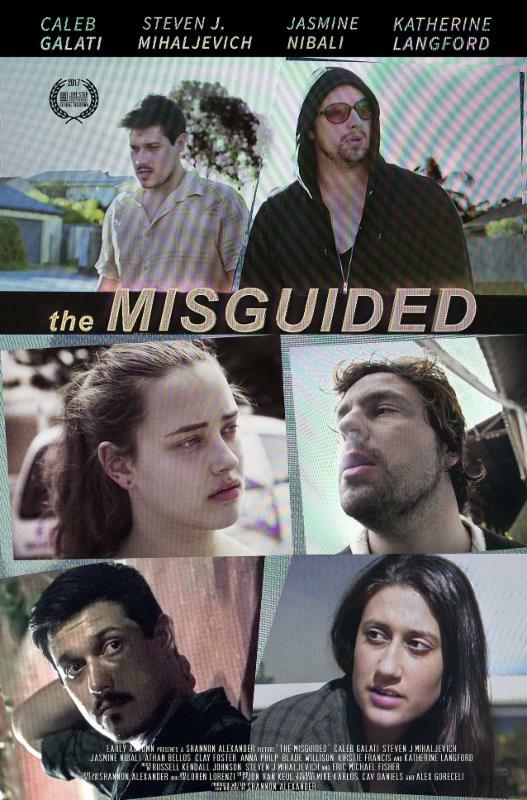 Early Autumn and Indie Rights are pleased to announce the theatrical debut and Digital HD release of Shannon Alexander’s darkly comedic drama The Misguided. Alexander has assembled some of Australia’s finest new talent for his feature directorial debut, including Caleb Galati, Steven J. Mihaljevich, Jasmine Nibali, and Golden Globe nominee Katherine Langford (“13 Reasons Why”) in her first film role. Following the world premiere at the Lone Star Film Festival in Fort Worth, The Misguided will open in Los Angeles for a weeklong run at the Arena Cinelounge on January 26th, the same day the film premieres on Cable and Digital VOD. University dropout Levi is chronically incapable of holding down a steady job or relationship. 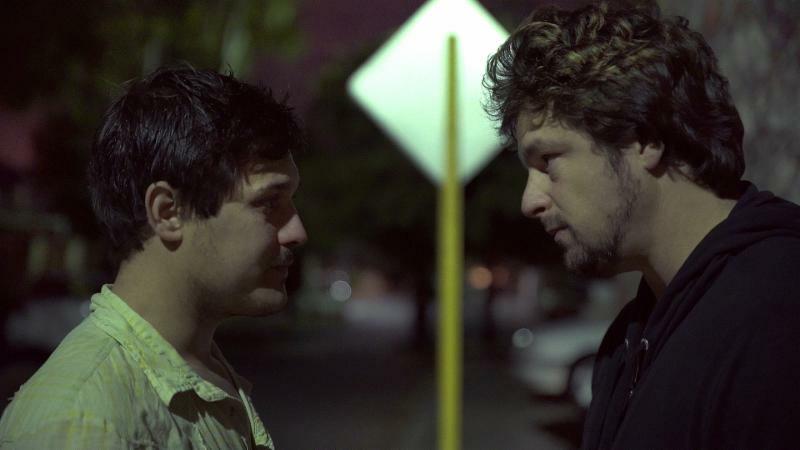 Having suddenly become single and homeless, he ends up in the home of his drug addict brother Wendel. Shortly after, Levi begins a romance with his Wendel’s ex-girlfriend Sanja, and plans to start a new independent life for the two of them in a new city. But when he learns of a deadly predicament Wendel faces, his loyalties between those closest to him and his sense of familial duty are at odds, and his loyalty to assist his brother results in a tricky scheme of subterfuge.